Unilever, the Anglo-Dutch consumer goods giant, has confirmed that it is to close its factory in Norwich, in a shakeup of its UK manufacturing operations. The closure of the factory was first mooted when soft drinks firm Britvic announced that it would be axing its own factory on the same site. 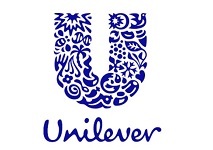 At the time, Unilever said that the move would have “serious implications” for its own operations there, due to the use of shared infrastructure. Unilever has been manufacturing Colman’s mustard at the Carrow Works site in Norwich for 160 years, and said it now intended to form a partnership with local farmers to retain production and packing of mustard powder, the mustard milling process and mint processing at a new site in the area. 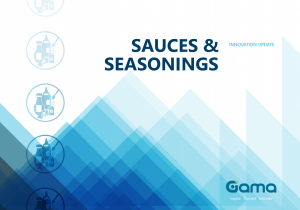 According to The Guardian, production of most other goods will shift to Burton upon Trent, Staffordshire, while the packing of dry sauces will move to Germany. The site is due to close by the end of 2019.